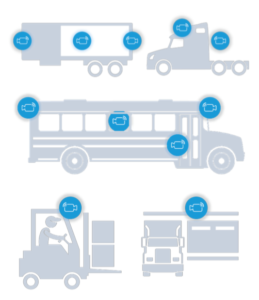 Unisyn is an in-vehicle recording system specifically designed for fleets to assist in managing issues with company vehicles. 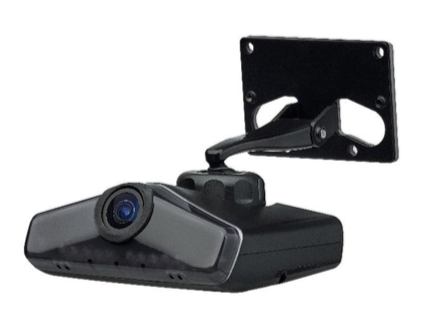 It provides cloud accessible video footage of events that occur in and around your vehicles for use in equipment monitoring, insurance issues, driver management or customer complaints. Unisyn is based on the VerifEye VOC-1 which allows for camera configurations that are flexible enough to meet almost any requirement. 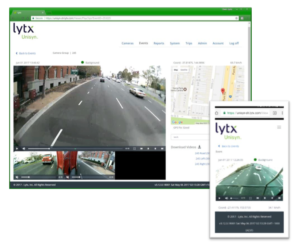 You can have a single camera for a simple road view; a two camera system for road and driver view or multiple cameras for additional rear, side or specific equipment views. 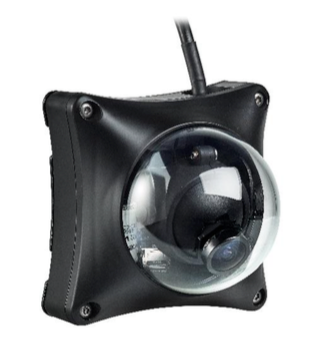 The VOC-1 cameras are independent, networked units that combine as a vision system to provide a complete picture of the vehicle and surrounds. The Unisyn camera system uses event based or continuous recording. Events are triggers like harsh braking or rollover and are detected by a Driver Behaviour Monitor. This means that all VOC-1 cameras in the system are continuously recording, but only store the footage when a trigger occurs. The system has pre-trigger and post-trigger recording because in most cases, the interesting part of the footage happened just before the trigger occurred. For example harsh braking, a 15 second clip is saved – 10 seconds before the event occurred and 5 seconds after. Additional triggers, events and clip configurations are possible. 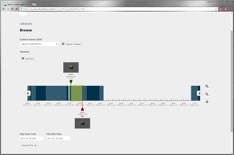 If there are no automatically detected events available, continuous recording is also possible with a VOC-1 based system. There is no need to manage the downloading of footage from the vehicles as this is automatically handled. When VOC-1 has internet access, the event clips are automatically sent to the Unisyn secure cloud storage. This can be done in near real time over the 4G network or when the vehicle returns to base over Wi-Fi. If there was no automatic event detected, you can browse through the entire memory of the camera from the cloud portal while the vehicle is on the road. With a start and end marker, select a clip and it is uploaded without ever taking the vehicle off the road. The video footage is a critical piece of evidence in assessing what happened and potentially who is at fault. Due to this, security of the storage media and restricting access to the recorded data is vital. VOC-1 footage is stored in an encrypted format on the solid state memory in a tamper resistant compartment either in the unit or concealed inside the vehicle. Your video clips are available by logging into the Smart Cloud Portal. This ensures access and security to your data whenever and wherever you need it. The video data can be accessed by using a web browser from any internet connected computer using a valid portal login. This allows the fleet manager to control the data and ensure that there is no unauthorised access. There may be times when you need to see what is happening in the vehicle right now. For example, you just received an alert that a vehicle has strayed outside the defined geo-fence area. 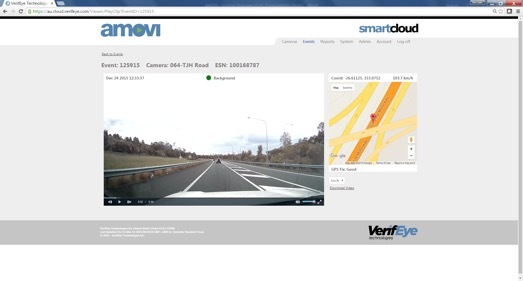 Using the Smart Cloud service, you can connect to any vehicle and view a live stream of any camera using any web browser. This allows you to make informed decisions about the driver or vehicle in real time and act fast. Note that his is only available if the vehicle is using 3/4G/4GX as the network connection.